Good. He should stand over MP-10 fairly impressively then. I'd forgotten how much of SS's detailing was just stickers. I still wish he was bigger. That's late JG1 for you. And it only got worse from there. At least it's not quite Kabaya level yet. Edited by unluckiness, 06 August 2014 - 09:31 AM. Kabaya Star Convoy might actually have fewer stickers than the big one. OOOOOH. That makes me think. 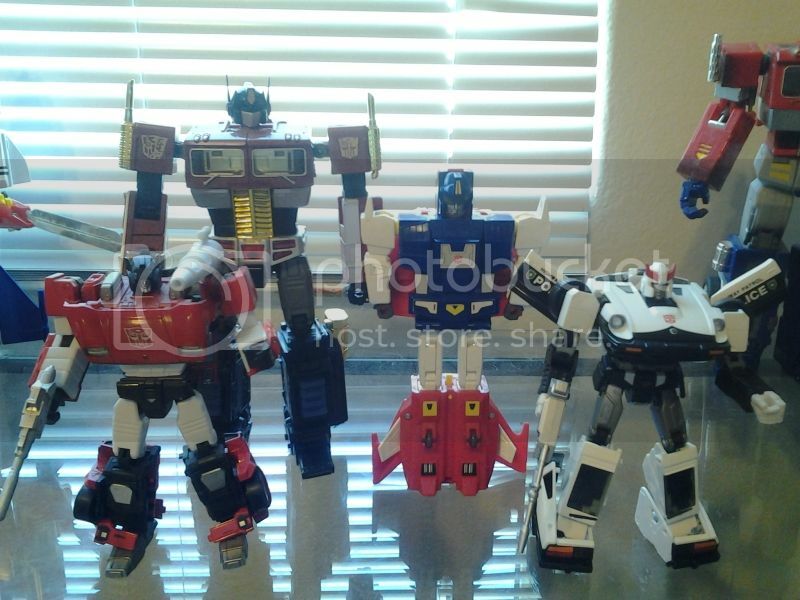 MP Star Convoy. Masterpiece Micromaster Hot Rodimus. It would be, by default, the best MP Rodimus toy. 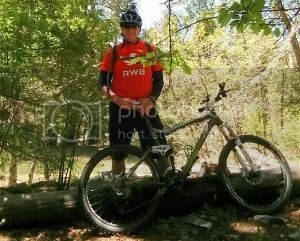 Edited by Kilby, 06 August 2014 - 03:15 PM. Ha, good luck with that! 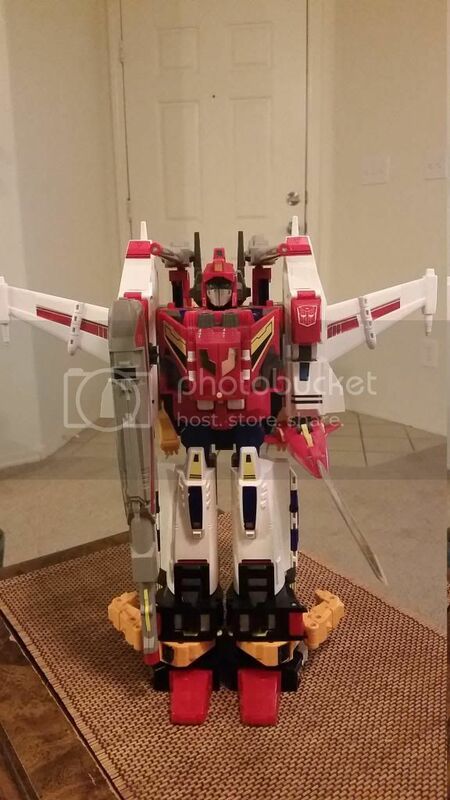 Yup.....looking more and more like Victory Leo will be able to combine with MP Starsaber. Bought as ssoon as pre order goes up. 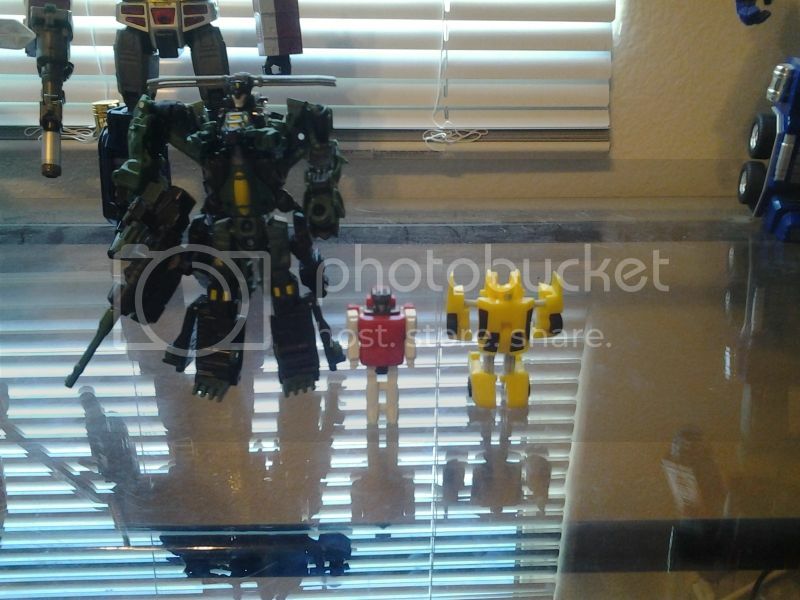 Okay, Saber is at least show-accurate in height, as he was about the same height as Perceptor, who was about the same height as Prowl according to the official scale guide. 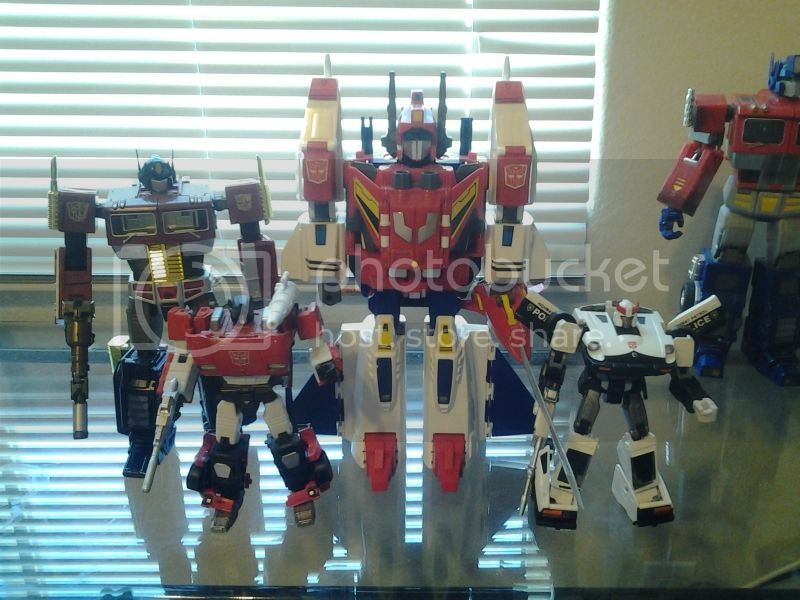 So now I'm thinking maybe, just maybe, Star Saber might look close to show-accurate height when standing next to the Autobot Car MPs. 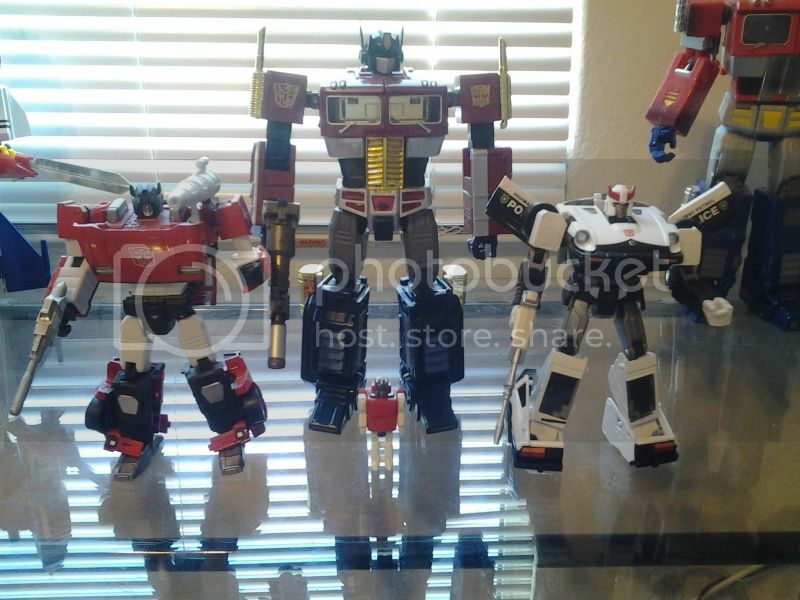 If anyone has a pic of G1 Star Saber next to the MP Prowl or Lambor molds, that would be marvelous. Edited by Sabrblade, 07 August 2014 - 07:18 AM. He looks like he might be a tiny bit shorter, but it's hard to tell with these pictures where one guy is behind the other instead of a front view of them side by side. Yeah, I'm getting this for the little guy. I have no interest in the combined mode. Sorry for the crappy pics. 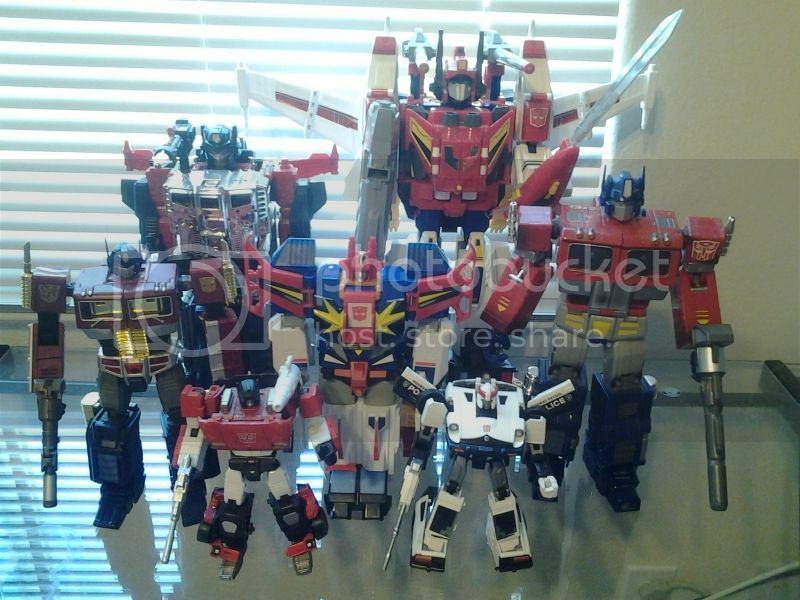 But I tried to get as many size comparisons as I could with Star Saber, some G1 toys and MP toys. Hope this helps some folks out. 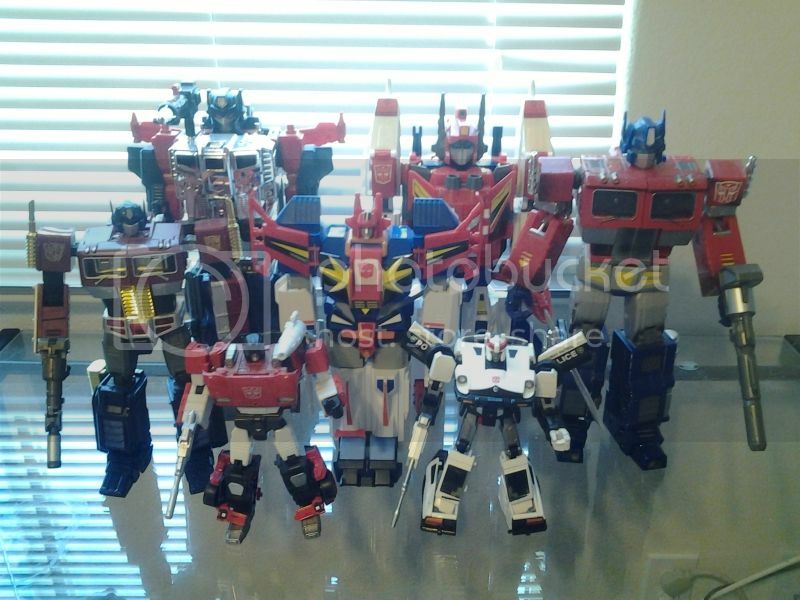 What, so MP Saber is smaller than G1 Saber, but the MP Star Saber is taller than G1 Star Saber? Makes sense considering the proportions I suppose. Saber being about the size of a Masterpiece car is pretty much what I reasonably hoped for. Star Saber's size doesn't matter as much to me after a certain point. As long as he's big. That Victory Saber. What an elegant, elegant design.